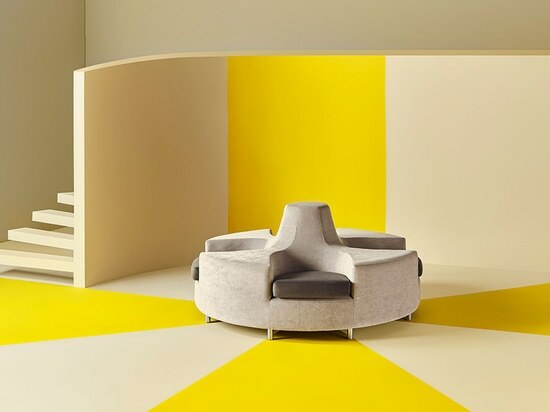 Pop is an appealing sofa with a unique circular shape, which makes it suitable for different spaces: hotel halls, waiting areas, airports and shopping centers among many others. 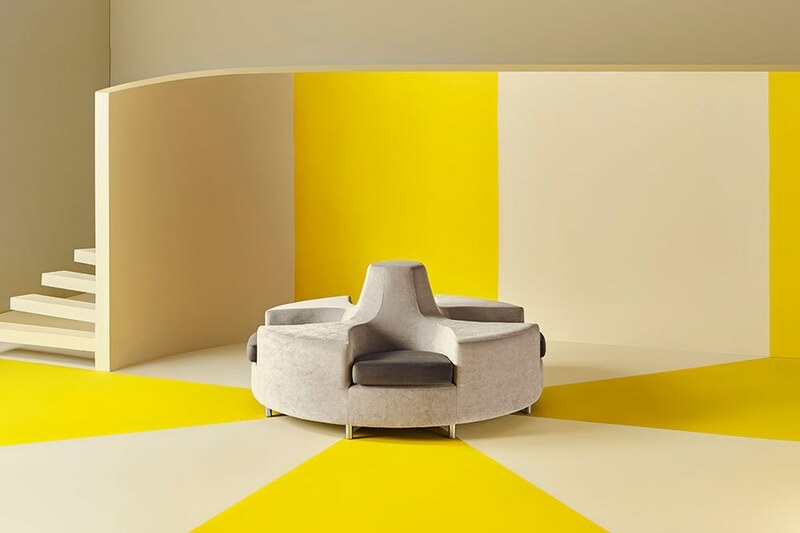 The design by Pepe Albargues has four seats radially distributed, making possible different uses, for both individual and multiple seatings. 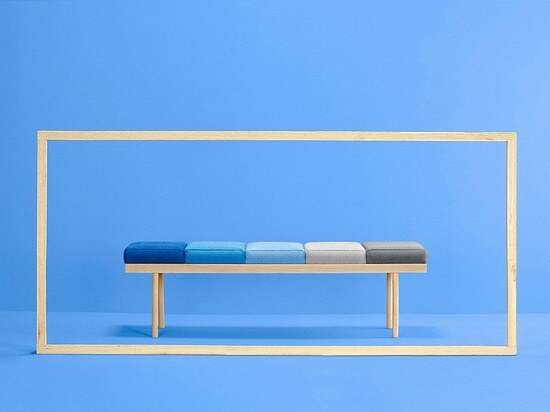 Among the renewals for its relaunching, Missana includes the option of incorporating up to four trays between the seats, available in wood, terrazzo, metal and marble, and offers two finishes for the legs: metal and wood. 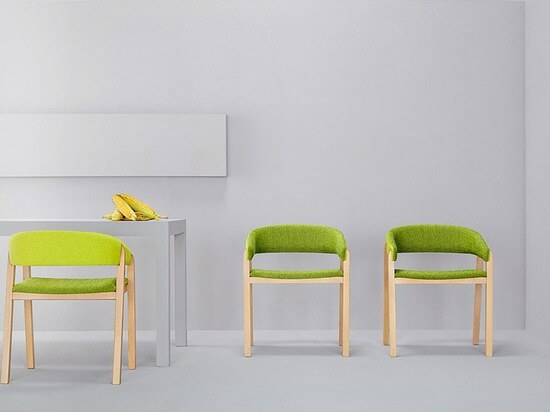 Missana reedits a classic of their collection with this relaunch, projecting a continuity of a unique seating typology, born out of the necessity in contract projects. 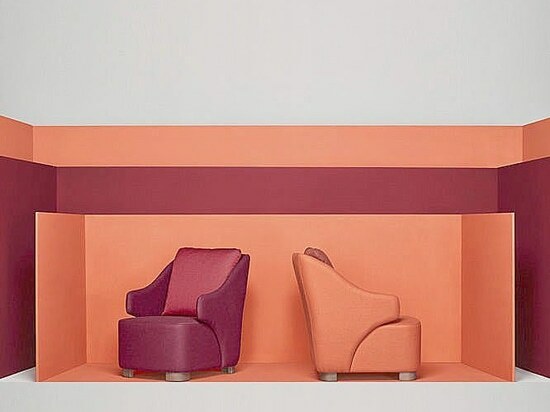 With its 5 cushions Valentino invites the user to shape their own play of colours. Compose it as you like and enjoy its versatile look in the favorite corner of your office or home. Designed by Studio Missana with its Mediterranean freshness and Nordic functionality, it seeks to generate the perfect balance between commodity and aesthetic. An actual chair suitable for both the contract and the home market. Once upon there was an unknown and misterious British Island which was inhabited throughout the time by the most brilliant minds on the planet, minds that witnessed unique and historical events. Canoa is the latest design by Pepe Albargues for Missana. 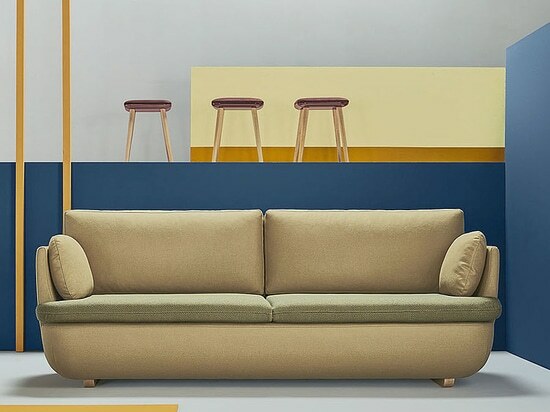 Inspired by an amazing adventurous journey, Pepe returns with a sofa that follows in everystep his well known and very personal style,a style that seeks the perfect balance between the latest trends and maximum comfort. An amazing piece that couldbe an important part of the most contemporary homes in search of a timeless design with elegant curves and amazing finishings. Canoe, sit back and enjoy dreaming of trip full of exciting adventures. We are very happy to announce that our Simone sofa has just been awarded with the international Industrial Design award.